If you're ready to deepen your prayer life and grow your relationship with God, the Pray Deep Prayer Cards are the perfect place to start! 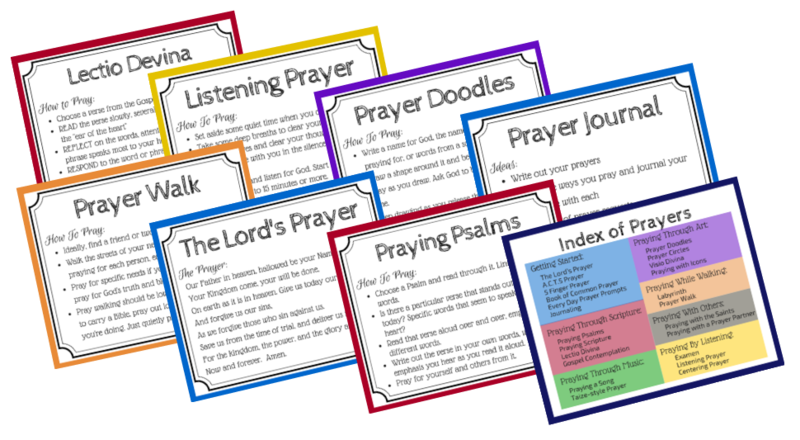 With this FREE download, you'll get a set of these 'print-at-home' prayer cards with instructions for 23 types of prayer. Are you ready to IGNITE your prayer life? Want to learn how to pray in new ways? 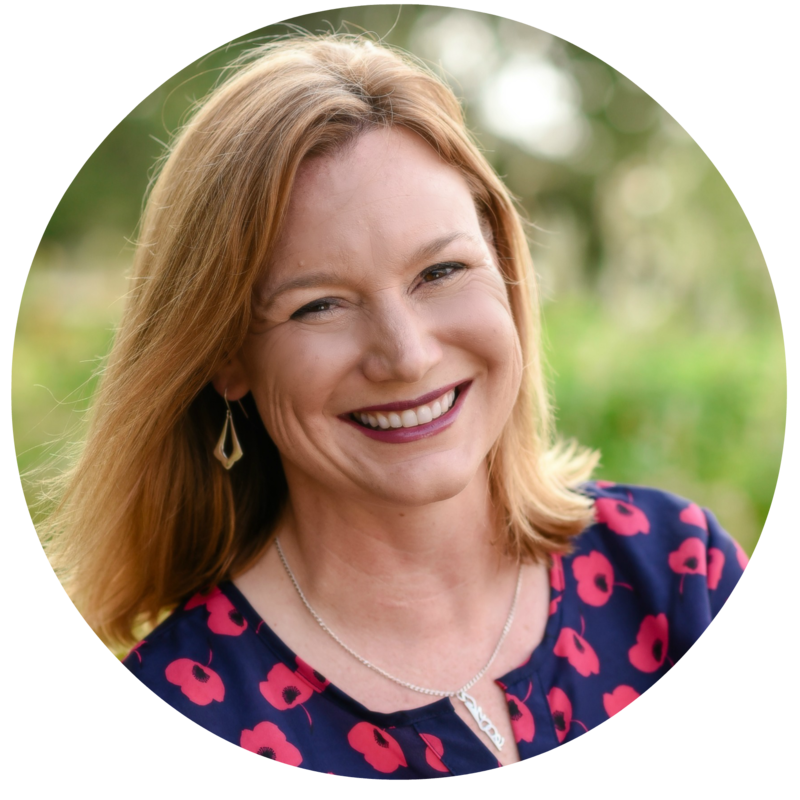 Desire a deeper prayer experience and closer relationship with God? Join the Prayer & Possibilities community for weekly spiritual encouragement, Scripture and prayer, and you'll get this set of Prayer Deep Prayer Cards as a special gift. 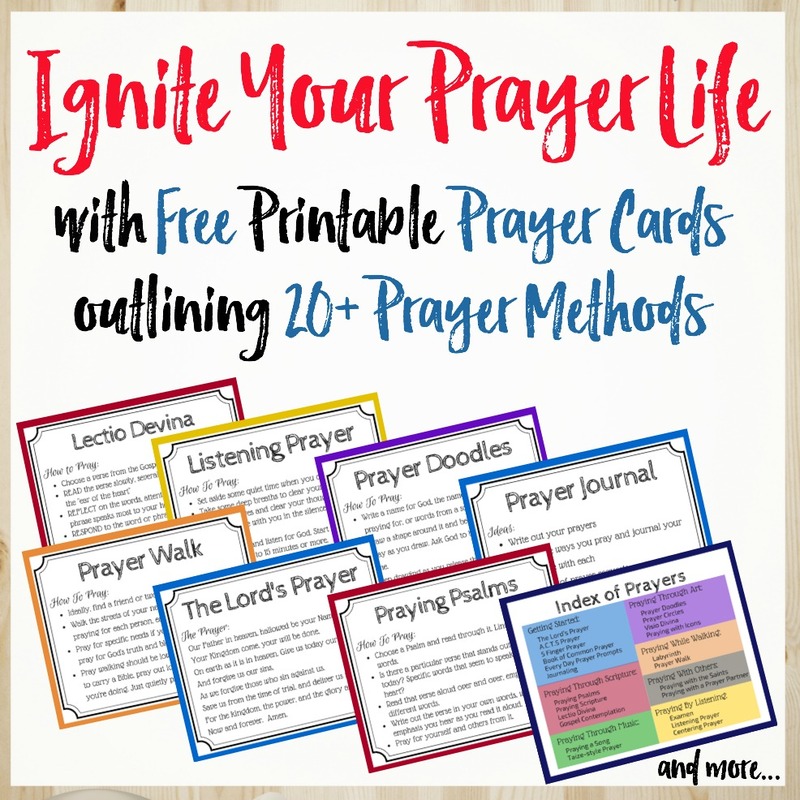 Print the cards, cut them out, and keep with your Bible to inspire and ignite your prayer time! 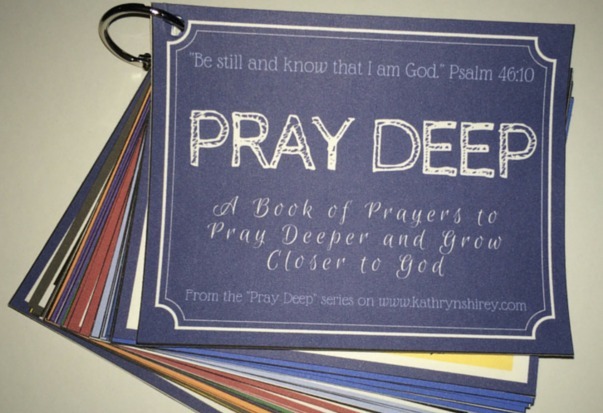 In your set of Pray Deep Prayer Cards, you'll get 54 individual cards, including instructions for 23 different ways to pray, 15 of my favorite prayer from the Book of Common Prayer, and cards to keep track of your prayer requests. I printed mine on card stock so they'd hold up better to every day use. I cut them out, punched a hole in the top left corner, and put them on a small ring clip. I keep this set of prayer cards with my Bible and prayer materials. I'll use them in my prayer time when I'm struggling for the words to pray or need to inspire my prayer time. I can simply choose a different prayer method to get out of my prayer rut and reignite my prayers. Below are the types of prayer included in the Pray Deep Prayer Cards (along with links to learn more about each method). Be sure to enter your name and email above, though, so you can get the cards sent to you right away! Using Scripture as the basis for prayer is a powerful way to pray. Learn how to pray God's Word back to him, listening for God's responses and developing your own prayer language.